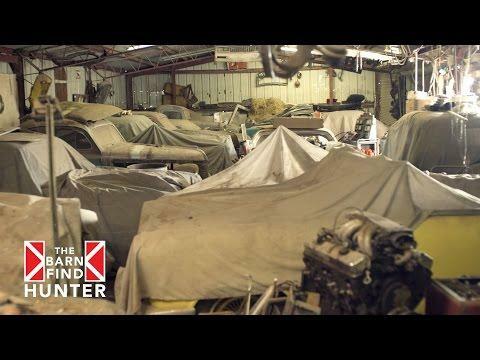 Finding old Fords, Chevys and other American iron in backyards, barns, and garages isn’t hard to do in Michigan, a state that’s been the crucible for generations of car enthusiasts. 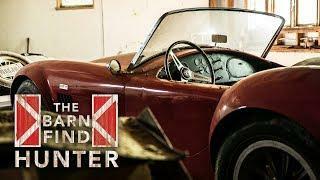 Discovering old, dusty European cars in the Mitten State isn’t nearly as common. 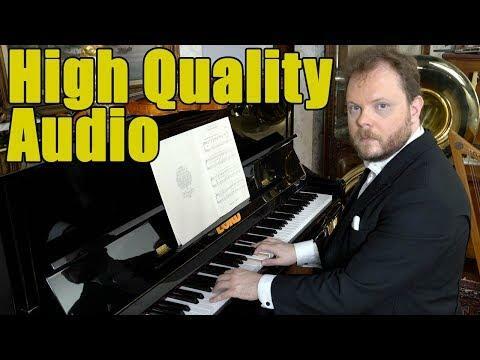 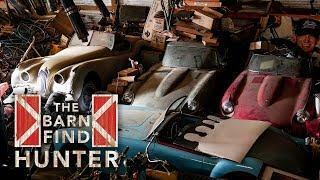 So when Barn Find Hunter Tom Cotter met David Korwin and his stash of ragtag Alfa Romeos, he was both excited and intrigued. 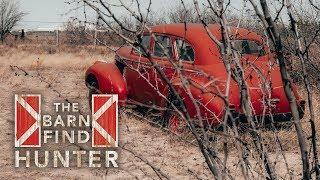 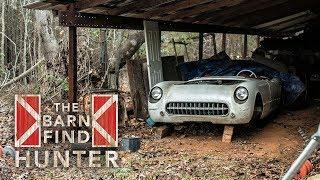 The Barn Find Hunter | Old Cars And More Old Cars!